Based from the book by Yann Martel, Life of Pi tells the story of a sixteen year old boy lost at sea with a tiger. The film mixes a good amount of at-sea thrills with survival scenes and still gives our hero a rich and full-bodied background. From a present day adult Pi (Irrfan Khan), we get his story from the beginning. He gives us an enthralling explanation of his full name and the ridicule it caused him at school. As a young boy, Pi (Ayush Tandon) is interested in many religions and very open to multiple ideas of God. Most importantly, his family owned a zoo in Pondicherry, India. Being the younger son of the zookeeper was both magical and came with some harsh lessons, the most important of them involving his future companion at sea, Richard Parker, the tiger. When his family decides to move their zoo to Canada in his teens, Pi’s world seems even less magical. His young love is broken and his family and all their animals are crammed aboard a ship with no one that understands their culture. The powerful storm that sends the ship sinking is an intense and scary moment. Like Pi (Suraj Sharma), we don’t realize it’s power until it is too late. While a majority of the film is spent with Pi alone at sea with Richard Parker, their adventures never grow stale. Right away, Pi has to figure out how to protect himself from becoming the tiger’s last meal, but also realizes he can’t kill his threatening companion. Fascinated, we watch Pi’s ingenuity keep himself safe and both of them nourished. As they drift across the ocean, they encounter amazing things; luminescent jellyfish lighting up the night, a swarm of flying fish to feast on and places no one has ever lived to document. But the elements and unforgiving sea push Pi and Richard to their limits in some of the harshest ways. Throughout the film is theme about faith and believing in God, but it is never laid on very thick. Before the older, present Pi begins his story, it is described as a tale to make you believe in God, but that’s about as preachy as the film gets. With Pi’s childhood filled with respect for all religions and his in-between years less unquestioning, his time lost at sea is surely a metaphor for his fate resting in God’s hands. 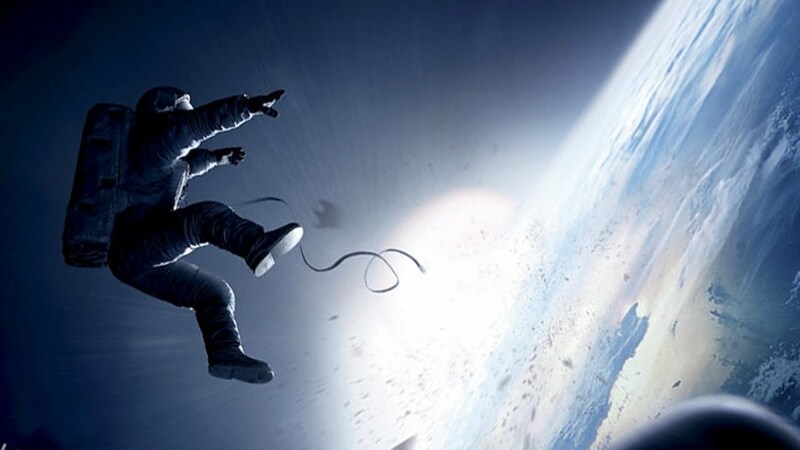 However, the ending can make us question everything and how we interpret the film rests on what we want to believe. With some of those astoundingly beautiful images Lee gives us, how can we not see something divine? 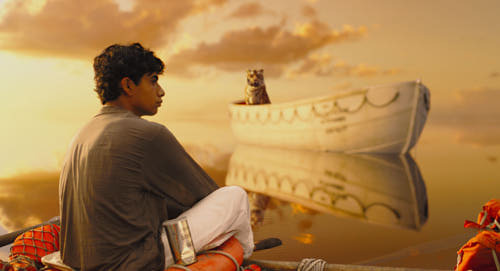 Ang Lee’s Life of Pi may be the most beautiful film to see this year. 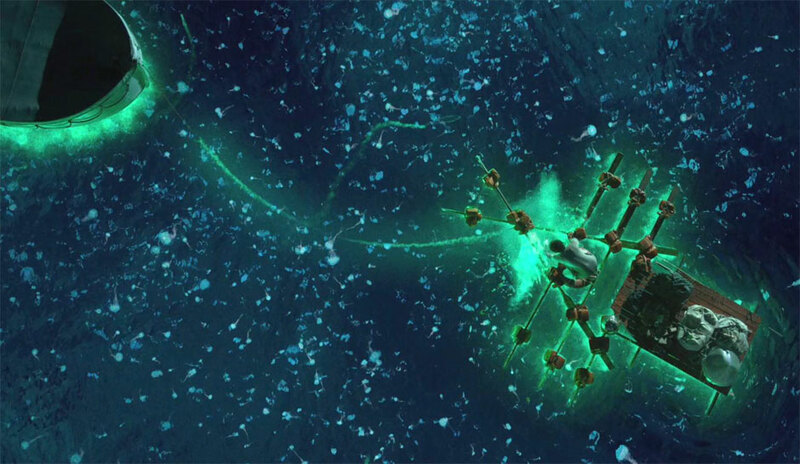 Visually, the images are nothing short of amazing and can feel as soul quenching as Pi’s story of survival. Its eleven Oscar nominations are spread wide across the board, from the tech awards to music, screenplay, cinematography, director and best picture. 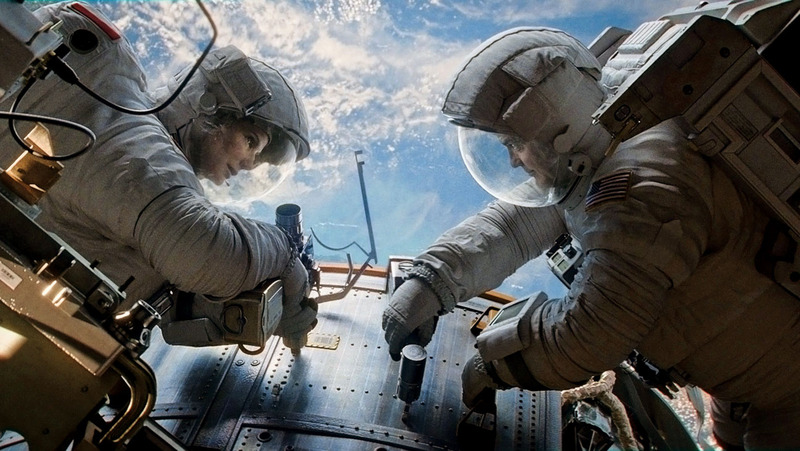 It all but confirms that Life of Pi is one of the overall best films of the year. I can honestly say it is like no other film I have ever seen before and I loved it.